Download New Audio From Chege & Mh.Temba Feat. Emmy Wimbo "Mp3" Download On Their New Song Entitled "Go Down". Listen, Download & Share This Track From Chege Under Wanaume Presents.
" 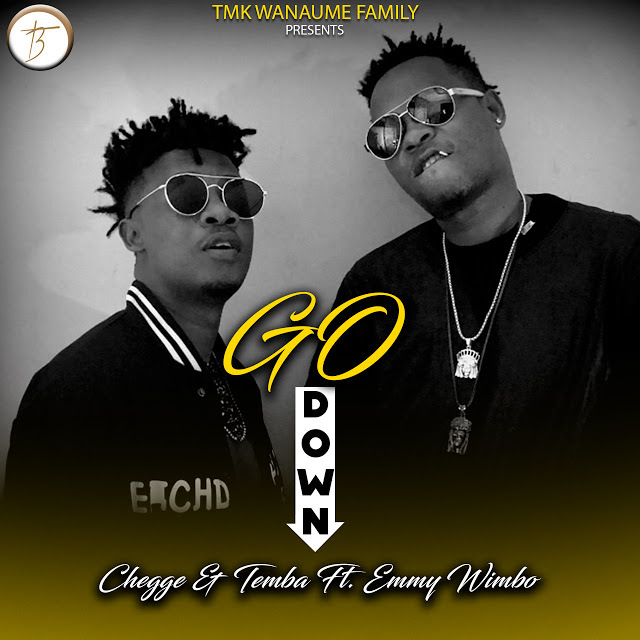 Chege & Mh.Temba Ft. Emmy Wimbo - GO DOWN - AUDIO"